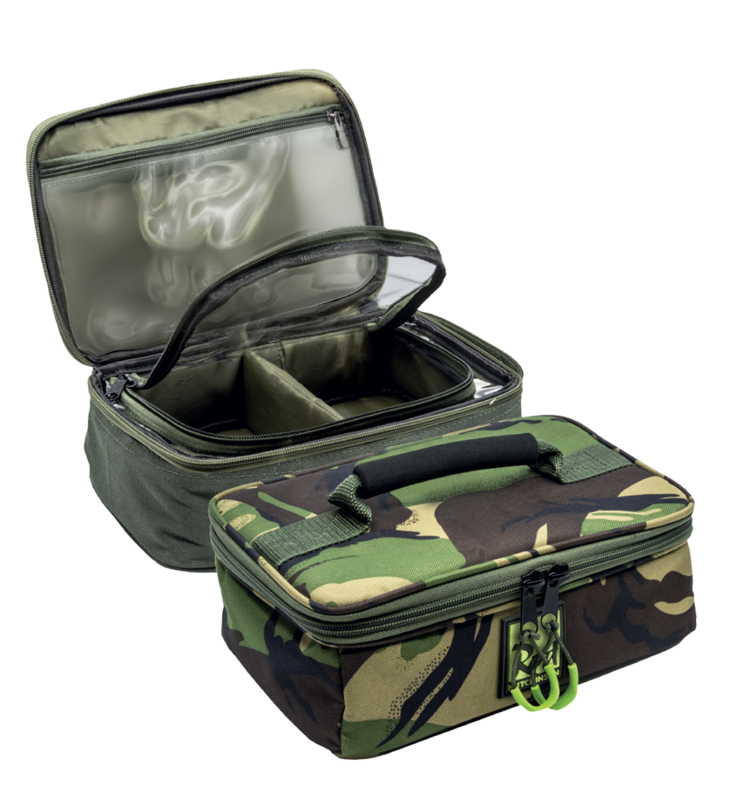 The Rod Hutchinson Co-ordinated Luggage System (CLS) is designed around you, the specialist angler, to provide a modular storage system for your tackle and accessories. 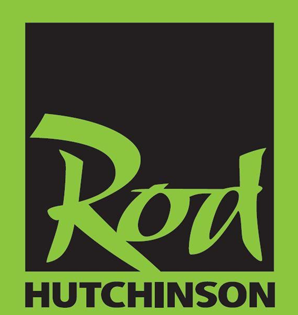 Like all Rod Hutchinson gear, the range delivers premium performance, functionality and rugged build quality. All of the items in the CLS range have common dimensions so they pack efficiently with no wasted space. Plus, you can choose between our colour co-ordinated traditional Olive Green and covert DPM Camouflage finishes, in robust 600 denier fabrics. Offering perfect storage for a wide selection of terminal tackle.